Contouring has become the biggest makeup trend all thanks to Kim Kardashian West, and with no signs of this trend disappearing, I think it’s about time we males embraced it too. 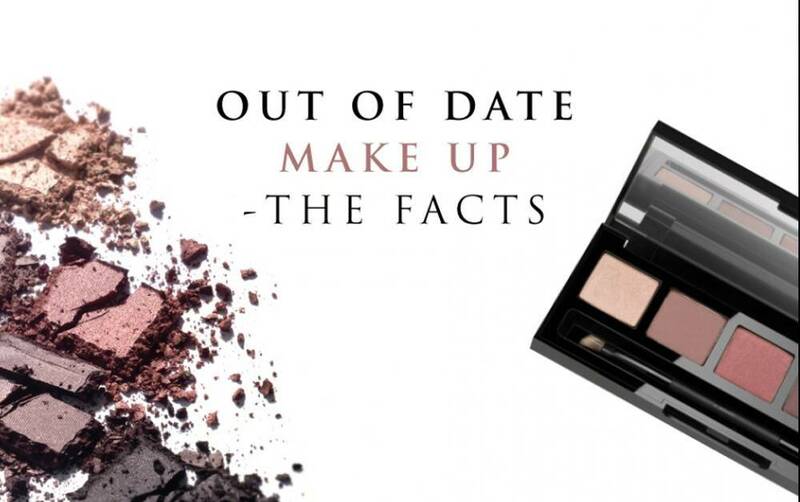 This doesn’t mean you have to run out and get yourself a contour kit! Luckily as men we have a way to contour completely makeup free… BEARDS! The male grooming business is continuously growing and as I’m sure you all know, beards are bigger than ever (quite literally.) Simply shaping your beard to suit your face shape can give you a more defined jawline or help give the illusion of killer cheek bones. First of all, you need to discover which beard shape is going to suit your face shape best (which has been broken down perfectly here by male grooming moguls FashionBeans.) 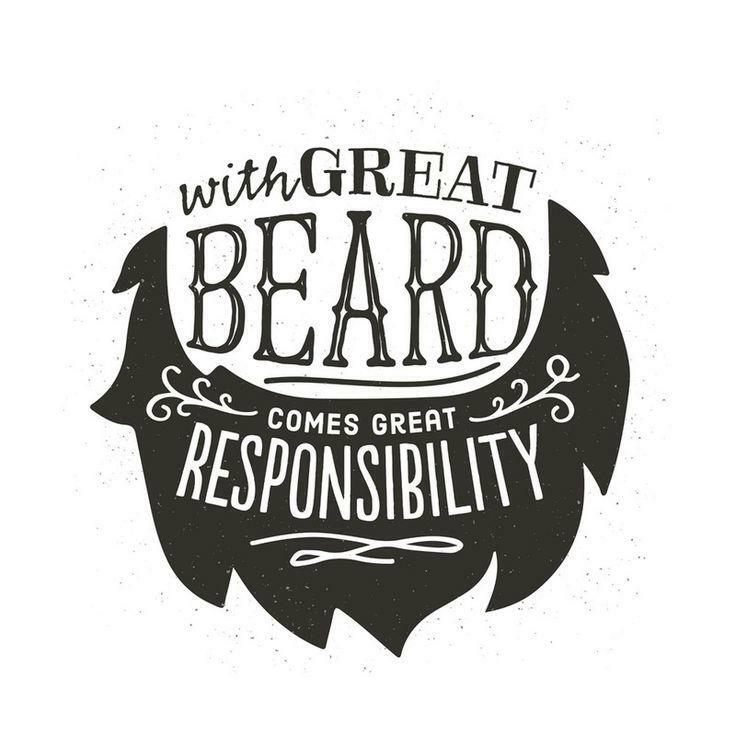 Then you need to choose the right product to take your beard to the next level. The High Definition Brow Colourfix is a brush on gel that coats hairs in colour and makes them appear fuller and thicker! Perfect for uneven tones throughout the beard or sparse areas. It comes in three different shades and is water resistant, so there’s no chance of this budging throughout the day or smudging off. For the super groomed guys out there that aren’t afraid to play around with a little makeup, there is also a New Brow Highlighter (that doesn’t just highlight the brows believe it or not!) This product comes in a slim pencil form and after playing around with the product I’ve discovered it can be used to highlight and define the edge of your beard to give a perfectly crisp shape and finish. So whether your just shaping your beard to give a natural contour or using a product or two for a little help along the way, beards to contour are definitely something I see becoming the next big thing! Men having beauty treatments is something that is becoming more and more popular, with brows being one of the most popular treatments. Whilst a lot of guys will decide not to opt for a perfectly defined #PowerBrow like myself and many others, there is still a brow style to suit them, and I like to call it The MAN Brow. 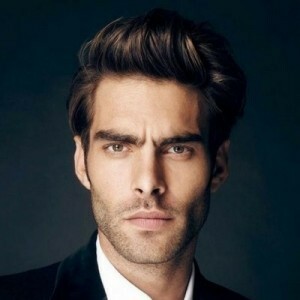 The man brow is something most guys can carry off, it’s a mixture of groomed and tailored without been overworked and kept quiet simple and masculine. Keep the brows full and flat, textured and with minimal curves or angles. 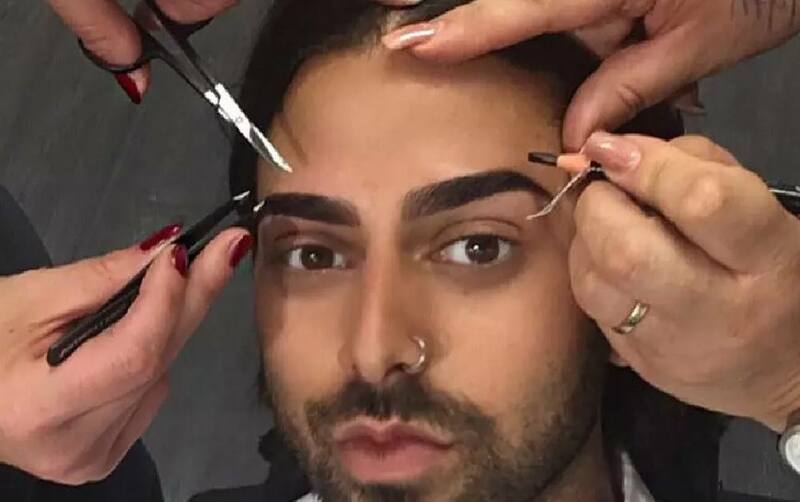 Having a brow treatment to some men can be quiet scary as you never know if the stylist will make them too shaped or too perfect and strip them of your manliness, but don’t fear! 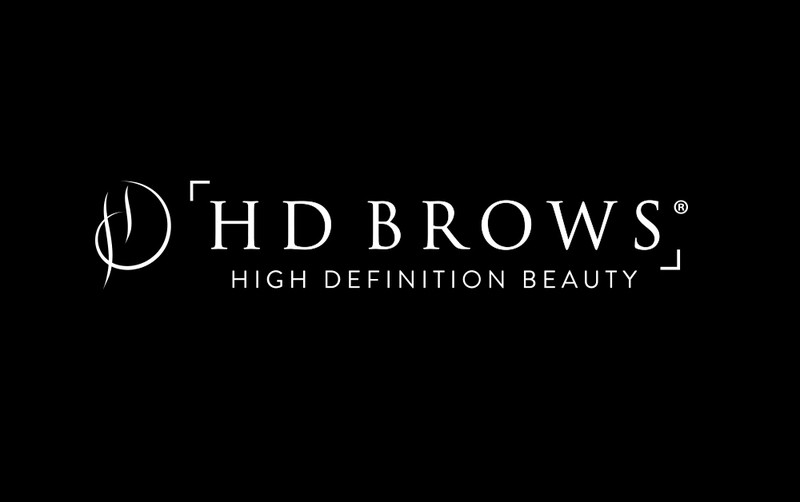 Our HD Brows Stylists are trained to keep men’s brows as they should be, manly! Unless you want a more glamorous look of course. You can find your local HD Brows Stylist here. 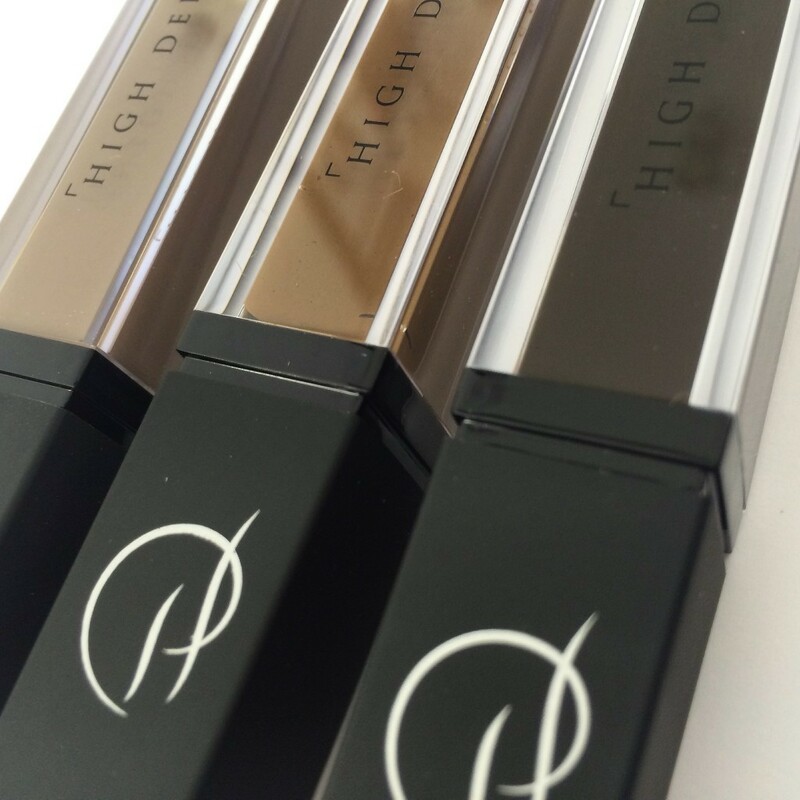 The perfect brow product for men is the High Definition Brow Beater. This brush on colourless gel helps set brows in to place to give that “groomed” look whilst conditioning the brow hairs at the same time . Fancy adding a little colour? Just swap the Brow Beater for Brow Colourfix. 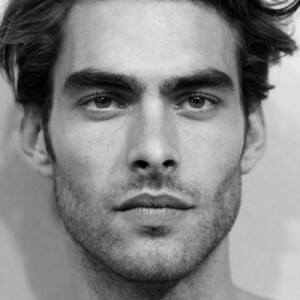 Jon Kortajarena is an international model working for designers such as Tom Ford, Versace and Cavalli. He’s a great examples of the MAN Brow, groomed but not overworked and his stubble is the perfect example of how to make your beard enhance and contour your faces shape.